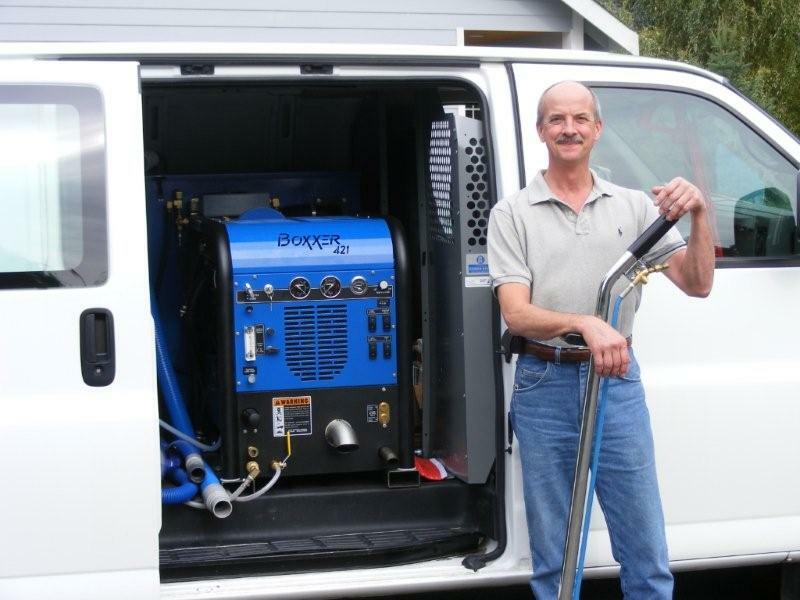 "Carpet Cleaning with a Purpose"
Click for easy online scheduling! Combining a new Briggs and Stratton power plant with a radically improved blower design and a state-of-the-art heat exchanger system, HydraMaster’s Boxxer is a smooth, low noise, low vibration machine with incredible cleaning performance. Copyright © 2008-14 eccofwa. All Rights Reserved.